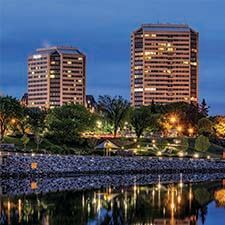 Experience the largest hotel in Saskatoon at the all-new Delta Hotels Saskatoon Downtown. 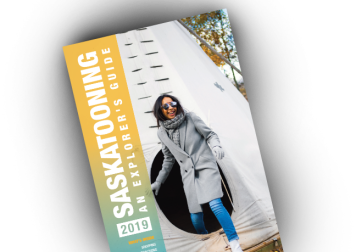 Located in the heart of downtown near many area businesses and attractions, this thoughtfully designed hotel provides the perfect place to stay. Enjoy breathtaking views of the South Saskatchewan River, heated underground parking, an indoor pool, and 15,000 square feet of meeting space all on one level. 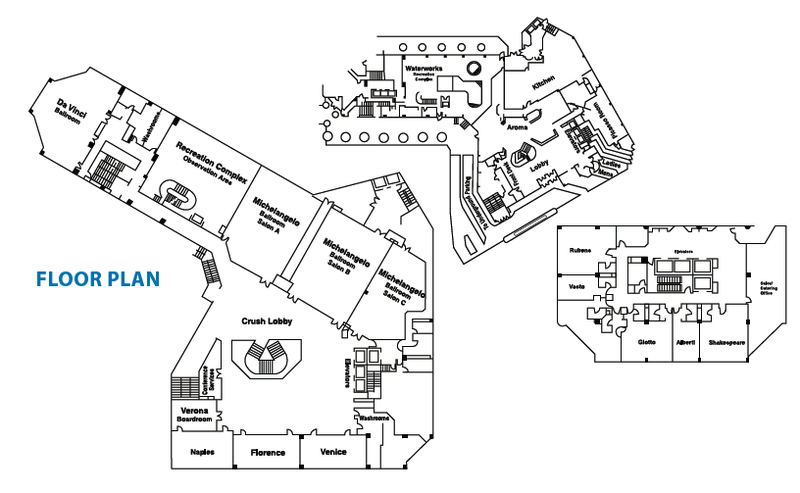 Take advantage of our free Wi-Fi, complimentary bottled water and full-service fitness center. 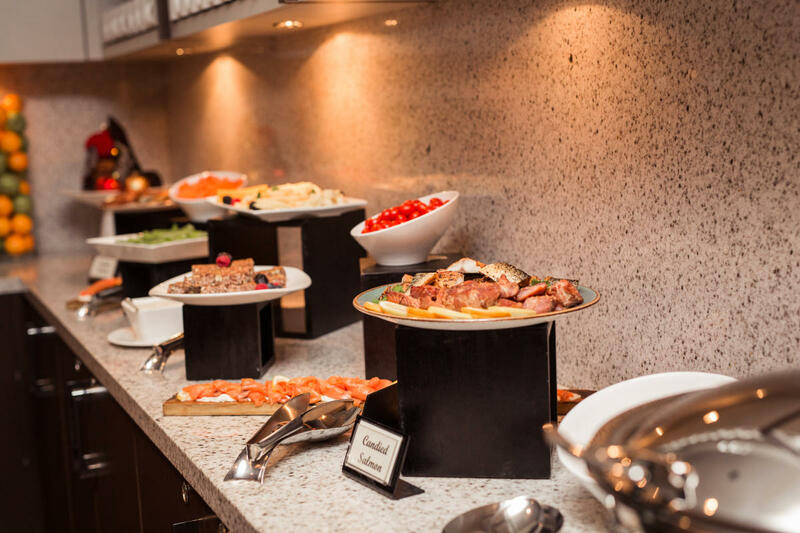 Allow our world-class culinary team to delight you. Or step out and indulge at one of the many nearby restaurants. Check out River Landing, Broadway and Midtown Plaza for shopping and entertainment. Or simply sit back and relax in one of our guest rooms featuring ultra-comfortable beds, workspaces designed to keep you focused, and luxurious bath amenities. By focusing on the details that truly matter, we can make them perfect. Welcome to Simple Made Perfect®. 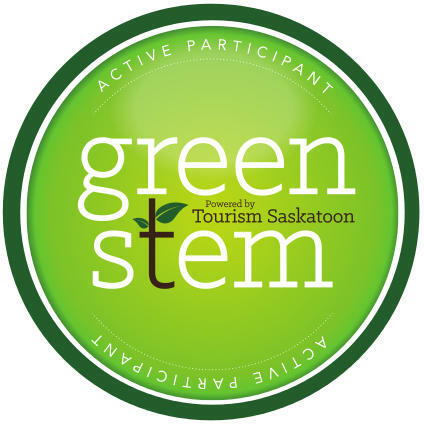 Welcome to Delta Hotels Saskatoon Downtown. 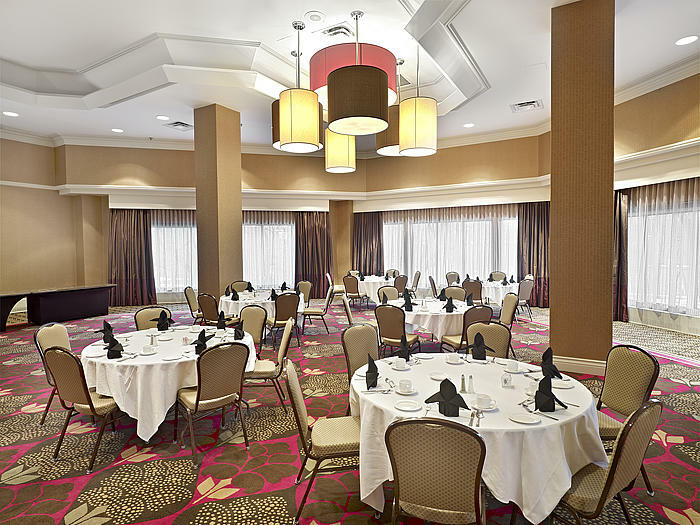 Description Delta Hotels Saskatoon Downtown features over 20,000 square feet of meeting space which accommodates 6 to 500 people for meal functions and up to 1,000 people for receptions. 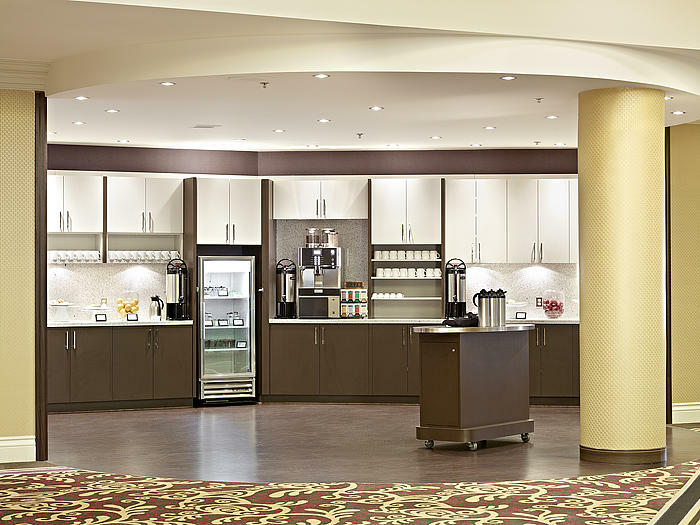 Unique to Delta Hotels Saskatoon Downtown is the Connections Café all day meeting package with all the tools you need for a dynamic function in one‚ tidy package. Aroma Resto Bar features an open kitchen concept with a wood stone-fired oven for such items as fresh-from-the-oven pizza and appetizers along with entrees including AAA steak and pasta. 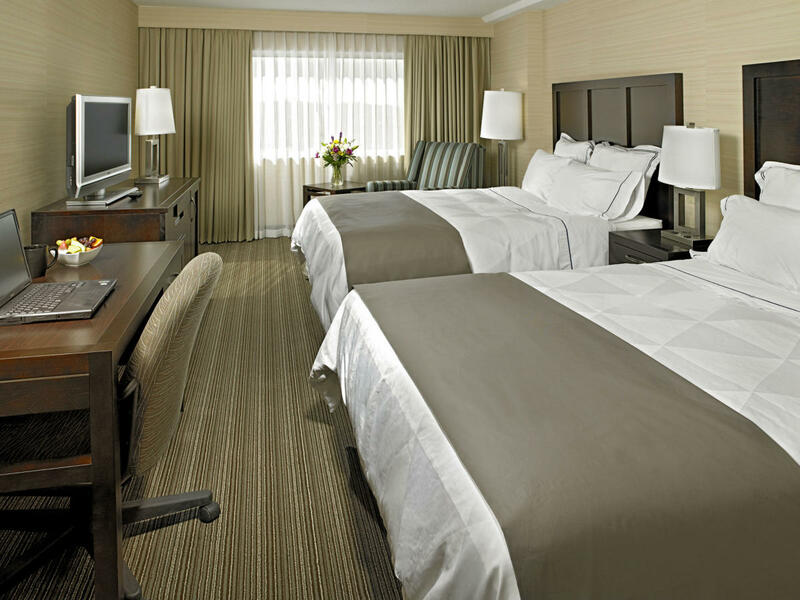 Delta Hotels Saskatoon Downtown offers a lobby business centre, heated underground parking and complimentary Wi-Fi throughout all guestrooms, meeting facilities and public areas. 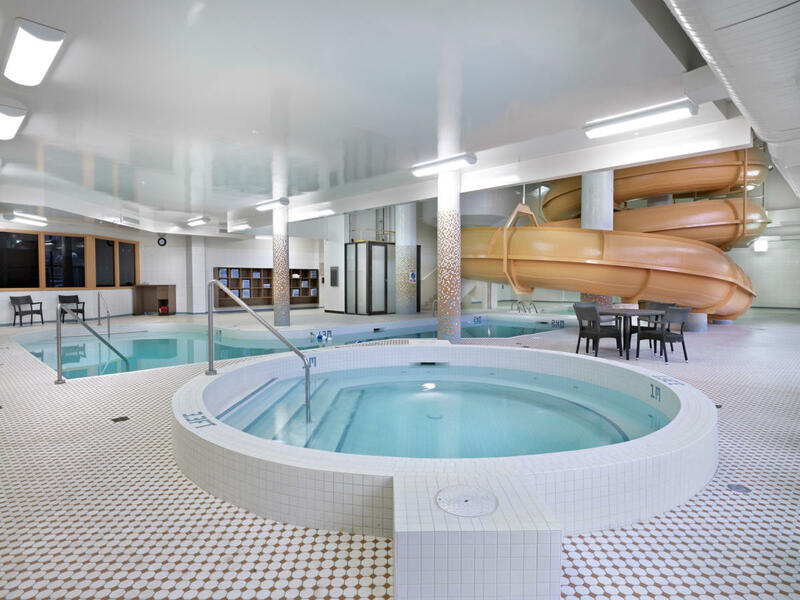 The Waterworks Recreation Complex features a three-storey waterslide, pool, whirlpool and fitness room.